NEWLY RENOVATED DUPLEX!!! 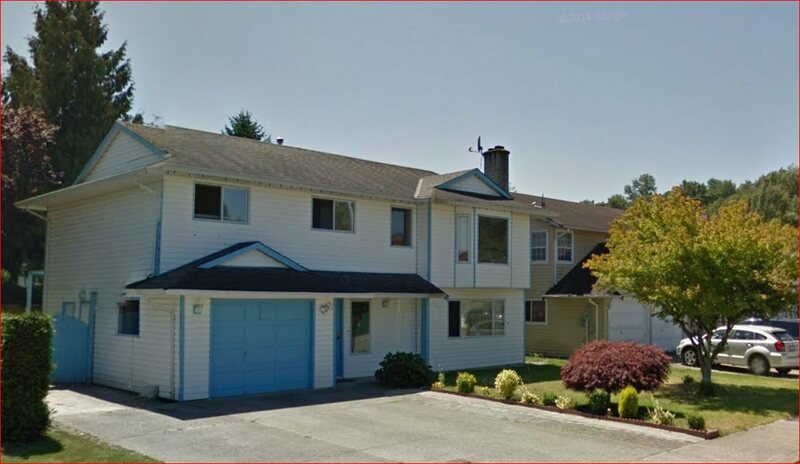 large 91x112 lot in hub of Abbotsford's thriving Busin ess Dist. across from Safeway. Great opportunity to develop, convert to business offices or just hold, 4 bdrm - 2 bath per u nits, currently rented @ $2000 per month. 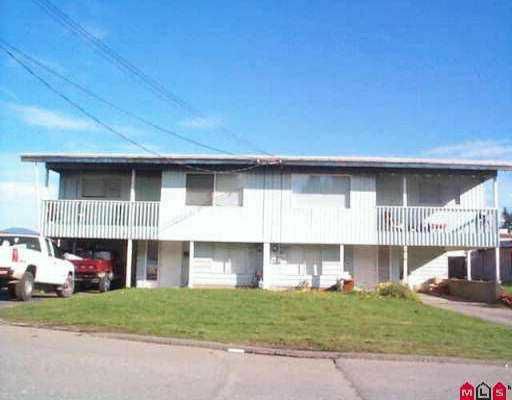 Great investment opportunity in prime development location. OCP indicates core commercial, 2 road frontages on Trethewey and Jasper St., both sides of the duplex h ave just undergone major interior renovations including carpets, lino, tiles , counters, paint, roof etc. For further information visit www.joechahal.com or phone Joe Chahal 604-855-7393.